Phoenix, AZ – January 8, 2018 – ABI Multifamily, the Western US's leading multifamily brokerage and advisory services firm, is pleased to announce the $15,000,000 / $50,000 Per Unit sale of the 300-unit, La Mirada Condominiums in Phoenix, AZ. La Mirada, originally built in 1973, features spacious 1, 2 and 3-bedroom units with a weighted average size of approximately 782 square feet. "Through hard work and dedication, Jevan Capital was able to acquire this asset at a terrific basis with tremendous value-add upside through exterior and interior renovations," states Eddie Chang, Partner at ABI, and lead broker in the transaction. The La Mirada Condominiums are located in North Central Phoenix off 13th Street and Northern Avenue minutes from hiking and dining hotpots along the famed-interior arterials of 7th Street, Central Avenue and 7th Avenue, as well as, SR-51. La Mirada sits on just over 8.5-acres of land, with 10 total buildings and a dedicated leasing center/clubhouse and also features a community pool, fitness center and recreational areas. The Buyer, Jevan Capital, PLLC, is a private investment firm based in Arizona. The Seller, La Mirada Condominium Association, is non-profit corporation based in Arizona. 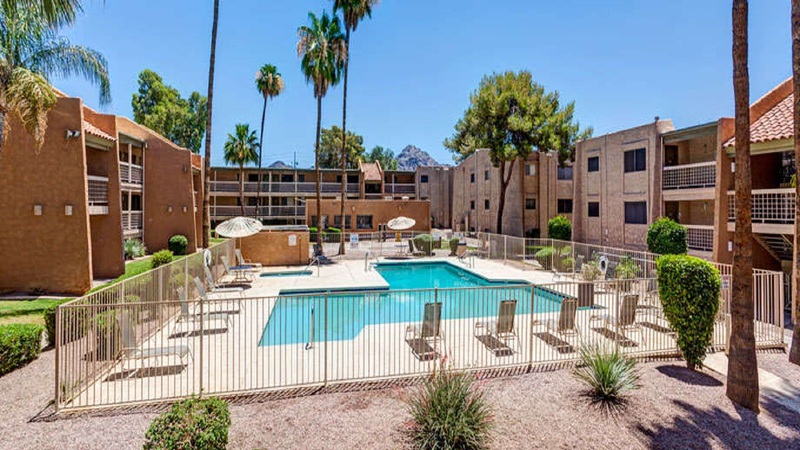 The Phoenix based ABI Multifamily brokerage team of Eddie Chang, John Kobierowski, Alon Shnitzer, Rue Bax and Doug Lazovick negotiated the transaction.